Categories: Architectural, Construction, Food & Dairy, Food Processing, Medical, Oil & Gas, Square Tube, Stainless Steel, Transportation. 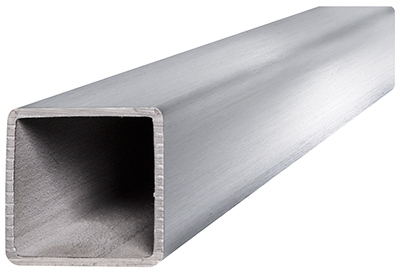 The 304L stainless steel square tube is a chromium-nickel steel alloy. 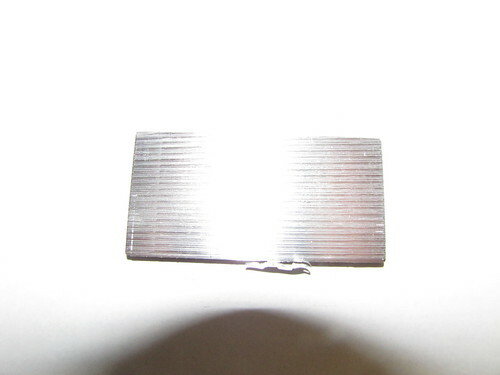 It contains 8 percent nickel and 18 percent chromium. 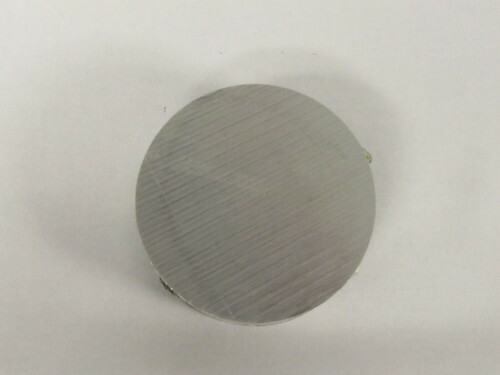 Because of this alloy mix, the final product has great corrosion and heat resistance. This is the reason why it is one of the most widely used of the steel alloys. It has a lot of different applications in various fields, such as the dairy, food, beverage, chemical, aerospace, and aviation industries. It is a non-magnetic metal (when in annealed condition) and has the ability to be deep drawn into hollow-ware, cookware and kitchen sinks. This metal can become slightly magnetic when it is cold worked. 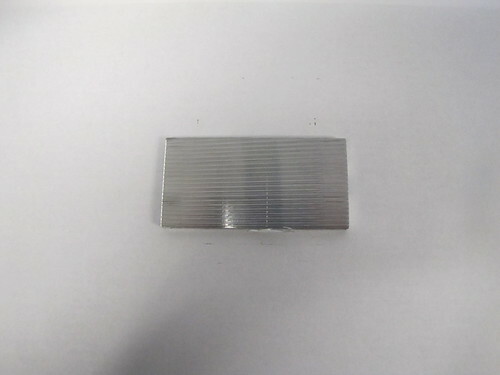 This metal has excellent weldability, machinability, and formability. It is almost exclusively used to form parts that require polishing, machining, grinding, or welding. 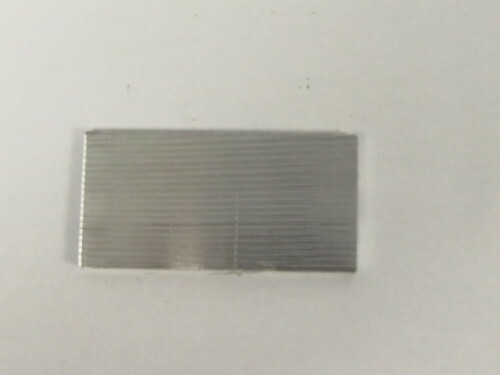 Because it is non-magnetic, it is frequently used for moving parts. Some of the applications that it is used for include cookware, automotive parts, heat exchangers, kitchen benches, kitchen appliances, woven screens for water filtration, construction materials for big buildings, and architectural molding and trim. 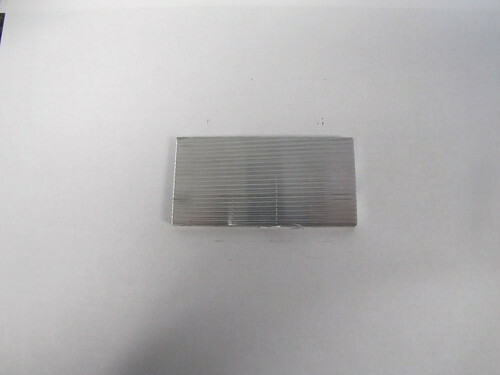 Heat treatment can’t be used for this alloy. When trying to strengthen and harden 304L steel, cold working should be used. 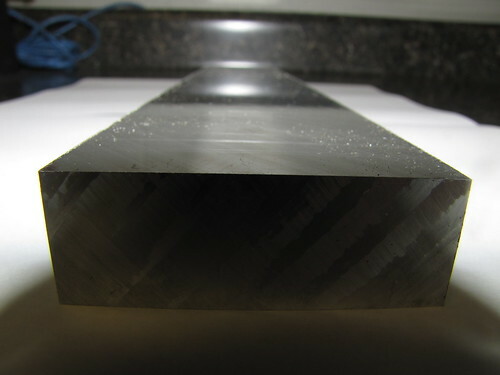 Deep drawing this metal is possible without the need for intermediate annealing. 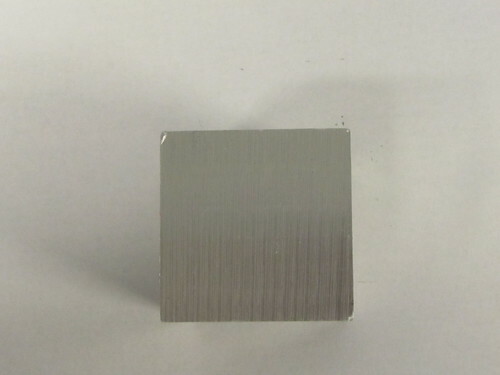 When using hot forming for this alloy, heat uniformity should be used at temperatures no higher than 2300 degrees F. Avoid forging this steel in below 1700 degree F temperatures. Air cooling can be used after forging, without any danger of cracks occurring. 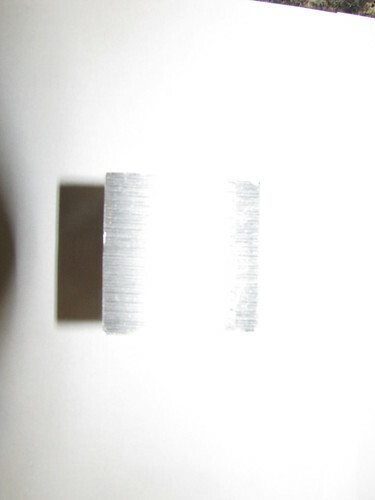 When machining this chromium-nickel alloy, it’s recommended to use chip breakers because chips can come out stringy.